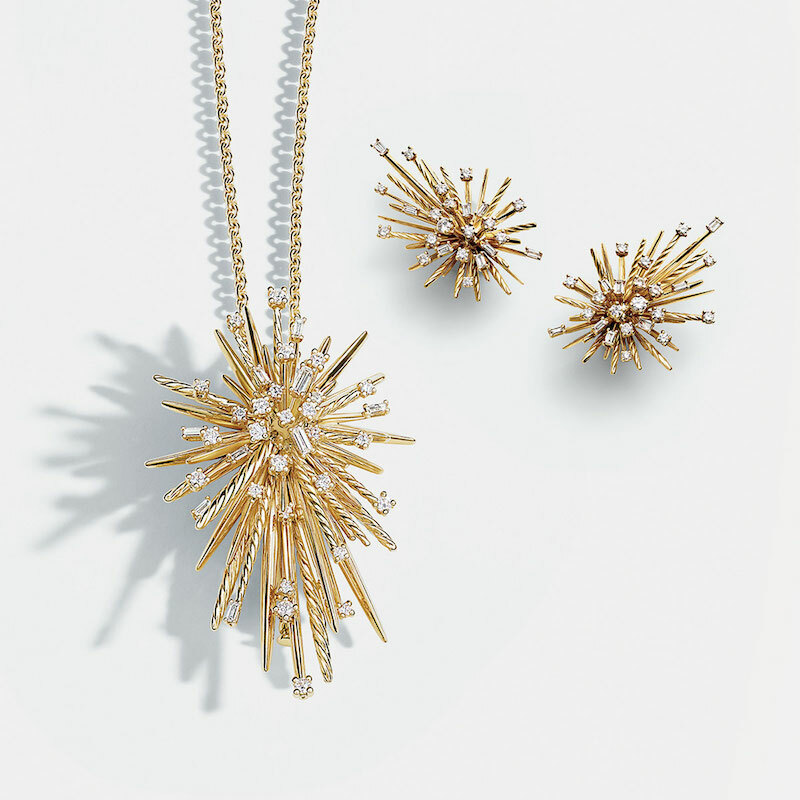 Holiday Gift Guide—Seeking a perfect gift for the upcoming holiday? 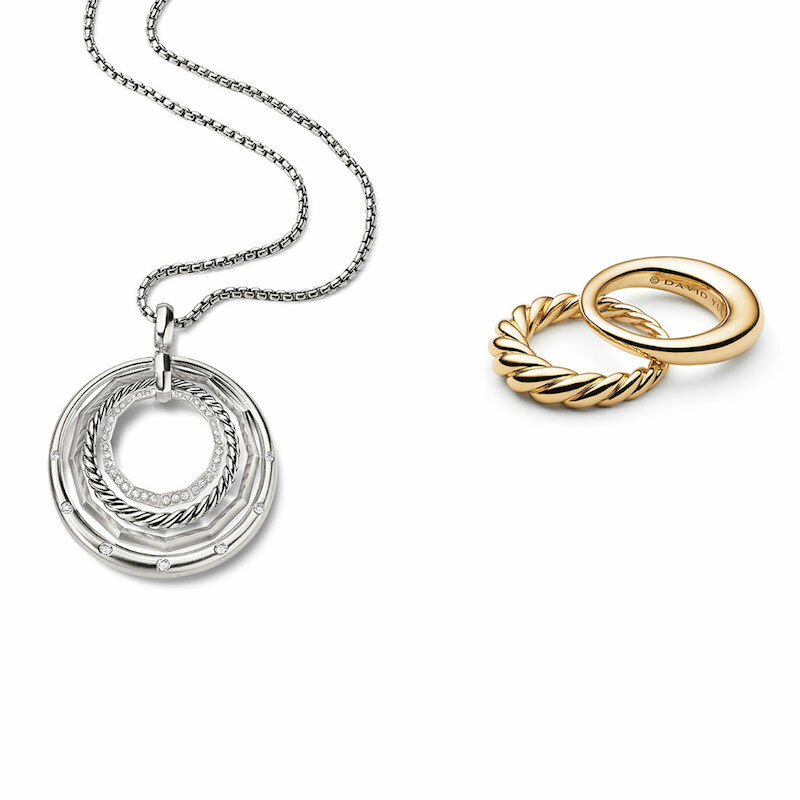 Here we got 8 ways to give her an unforgettable Christmas, with the gorgeous fine jewelry from David Yurman’s latest Holiday 2016 collection. 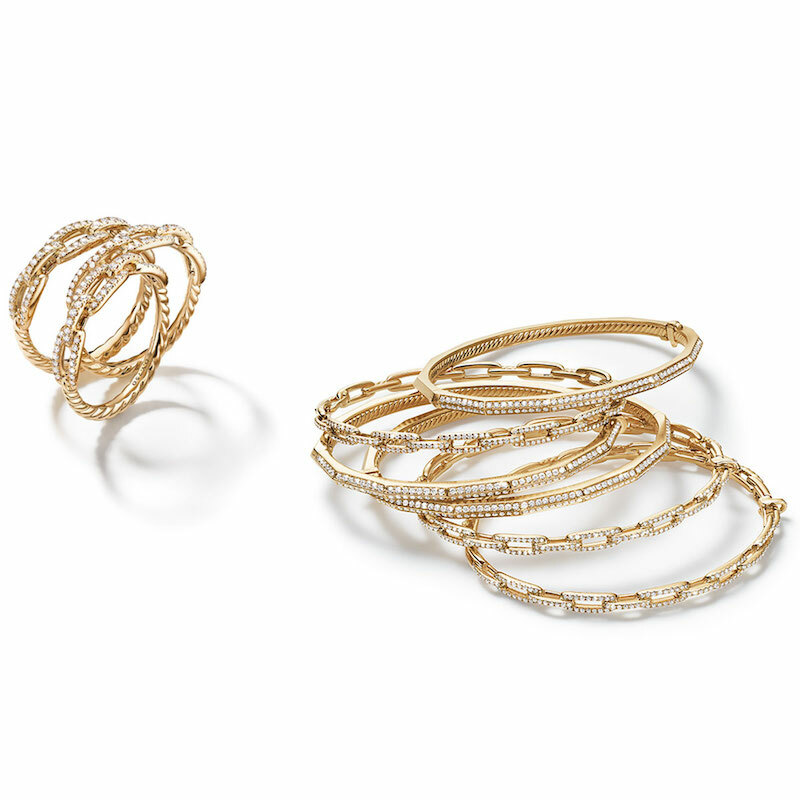 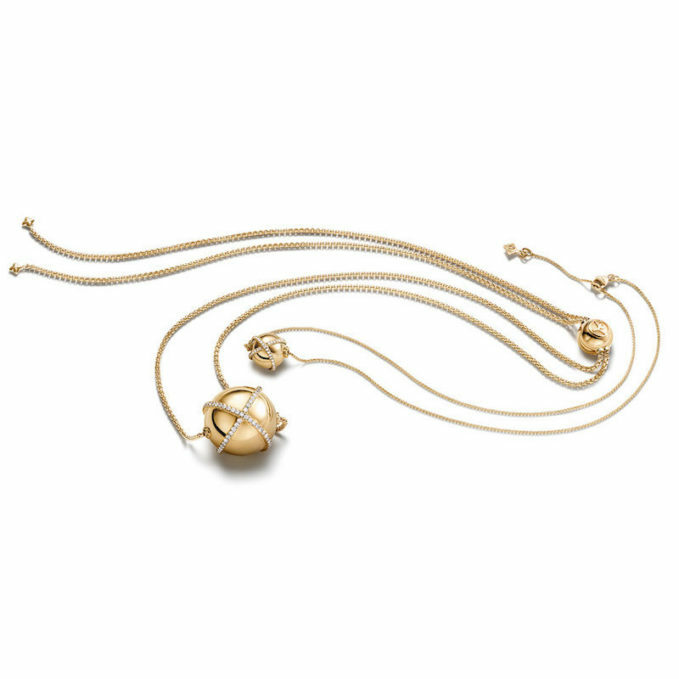 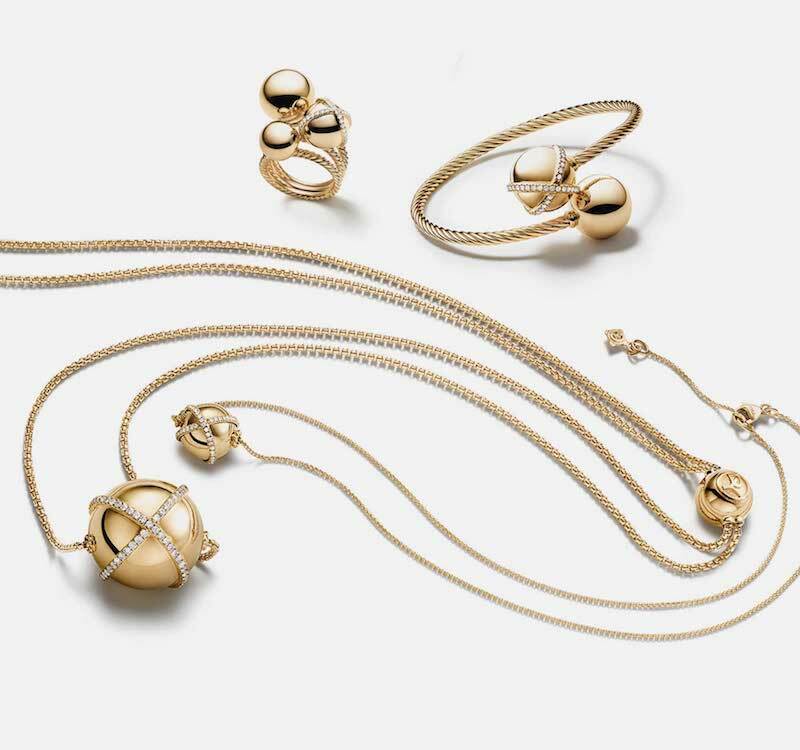 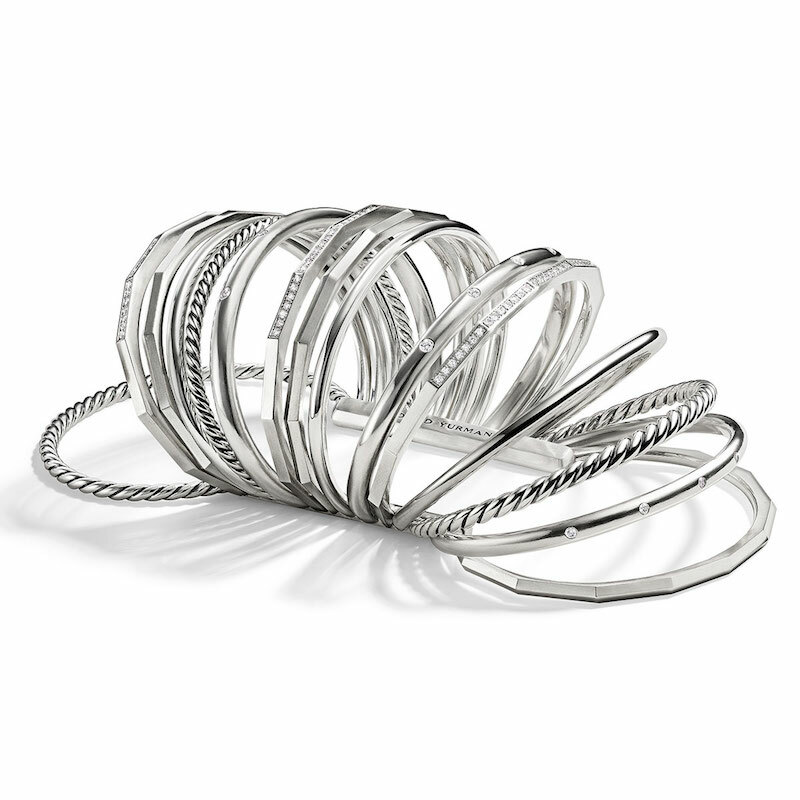 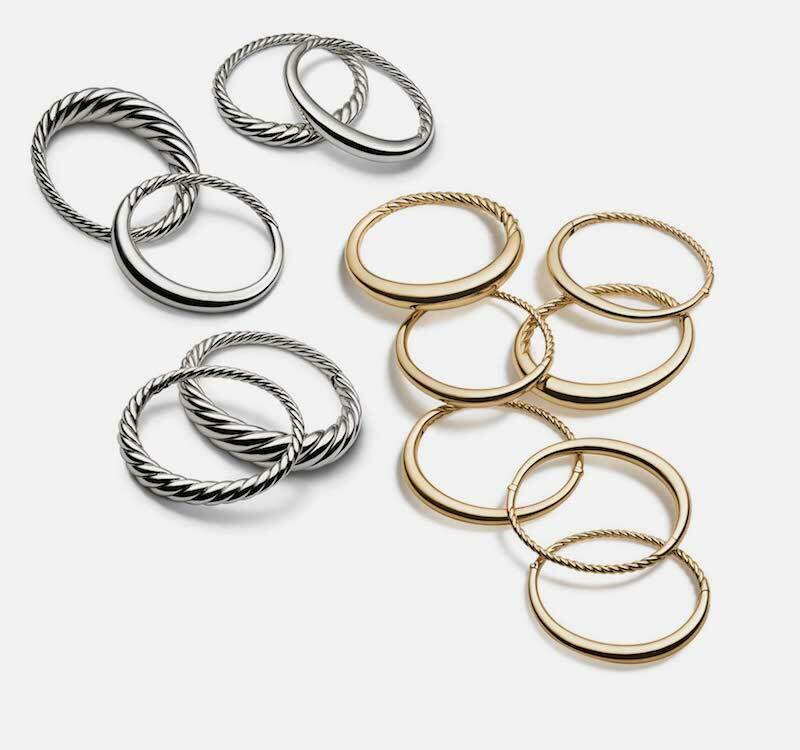 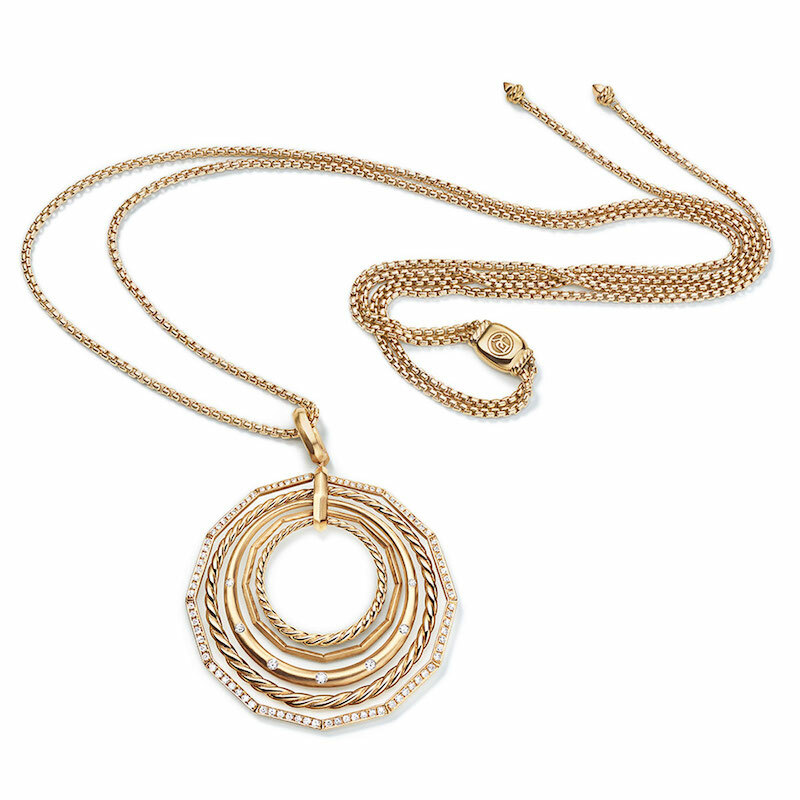 Shop David Yurman Holiday 2016 collection at Neiman Marcus.